MABO is pleased to offer Manitoba referees two options in purchasing their new style referee shirts for the upcoming season. In Winnipeg, the new item can be purchased directly from Home Run Sports. 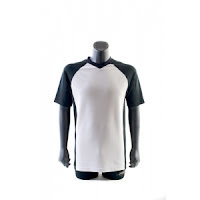 The shirts can also be ordered online directly from MFE Sports. If you had ordered a new referee jersey directly with MABO back in June, those shirts were available at the October 7-8 referee clinic in Winnipeg. NOTE: These shirts fit larger than normal. 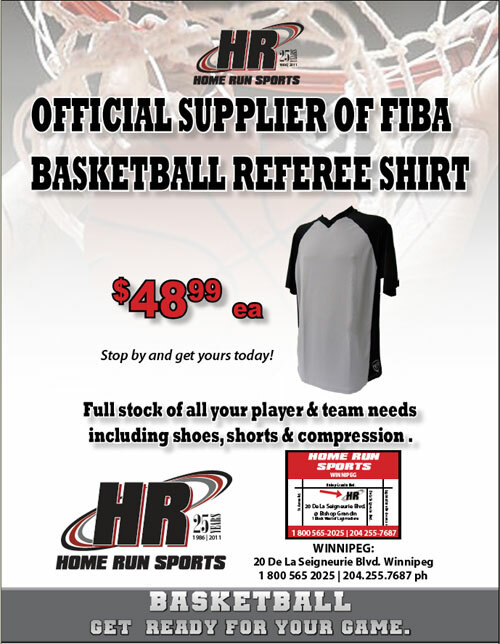 If desired, sample jerseys in men’s sizes (M/L/XL) and women’s sizes (S/M) are available at the Basketball Manitoba office (145 Pacific Ave.), during office hours only (M-F 9:00 am - 4:00 pm), for officials to try on prior to ordering.